Playing multiple MMOs and trying to keep sane. 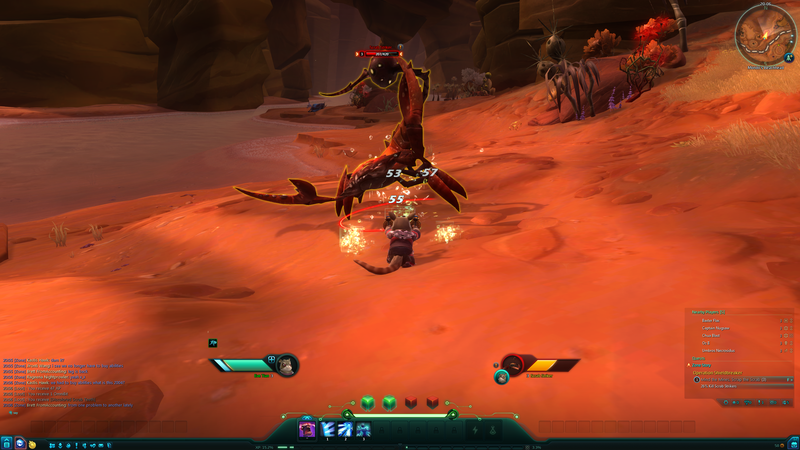 Now that WildStar is F2P, I decided to hop back in and peek around. I liked the game well enough to subscribe to it, but I stopped because I didn’t really have much time to play. That’s a problem with me and sub MMOs in general – I can really only get 2-5 hours a week in and that’s not really enough to justify a subscription. Not that games aren’t a good value, it is that they aren’t compared to other stuff I could be doing instead. I poked around and the game as fun as I remember it. I’m still getting a low frame rate, roughly 30 fps, slightly better than before. If it bugs me I might consider upgrading my video card (currently a GeForce 650 GTX). 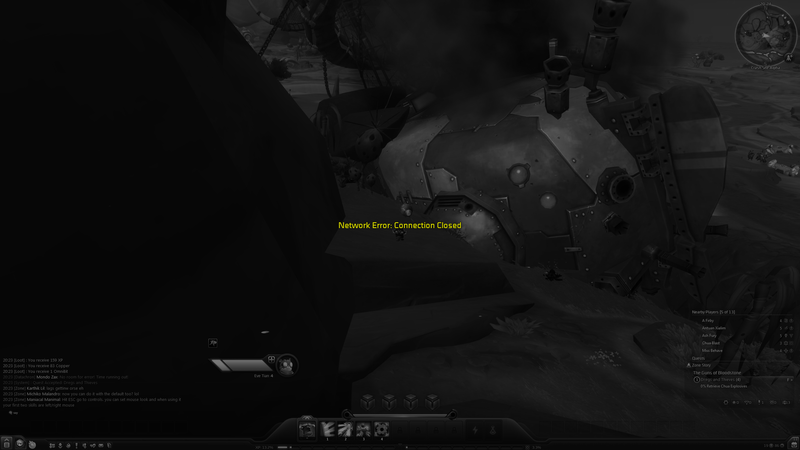 I quested along, following the zone story, and leveled up… and right afterwards hit a network error. I decided to stop and take care of some other stuff and let the initial post-f2p crowd and other issues settle down more. MMO Juggler Blog at WordPress.com.